Owe Musik indigenous rapper, Dahklef, dishes out a new song titled “Show Your Best”. 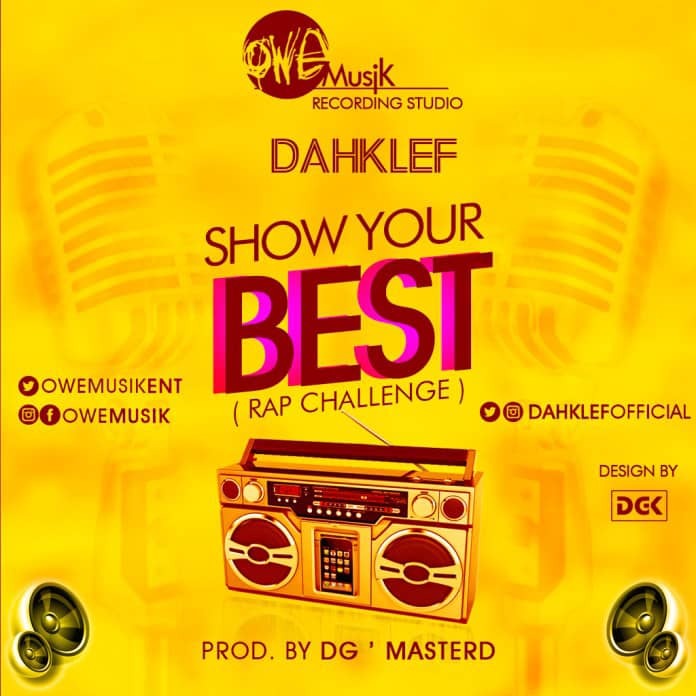 Dahklef comes again with ” Show Your Best”, which is a rap challenge with free space for other rapper to jump on it and repost with the hashtag #CHALLEGEDAHKLEF. 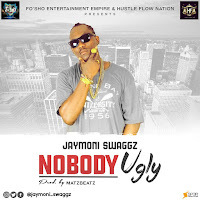 This rap single comes through a potential splash flow.